Ennio Morricone to receive honorary Academy Award. All I can say is that it’s about time. 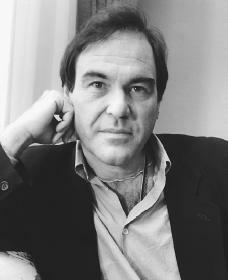 Oliver Stone has a film about the war in Afghanistan in the works. IMDb reports. Two By Bertolucci: Bernardo Bertolucci’s 1900 and The Conformist finally get a proper DVD treatment. Recycled Scorcese? When Paul Lieberman of the L.A. Times couldn’t get an interview with Martin Scorcese, he reused two-year-old quotes from a piece he did on The Aviator. The New Your Post reports.